HUNTINGTON BEACH, Calif. — July 31, 2017 — CLEVELAND GOLF® establishes a new category of wedges with the announcement of the Cleveland CBX Wedge, a cavity back wedge designed for the 84% of golfers who play cavity back irons*. 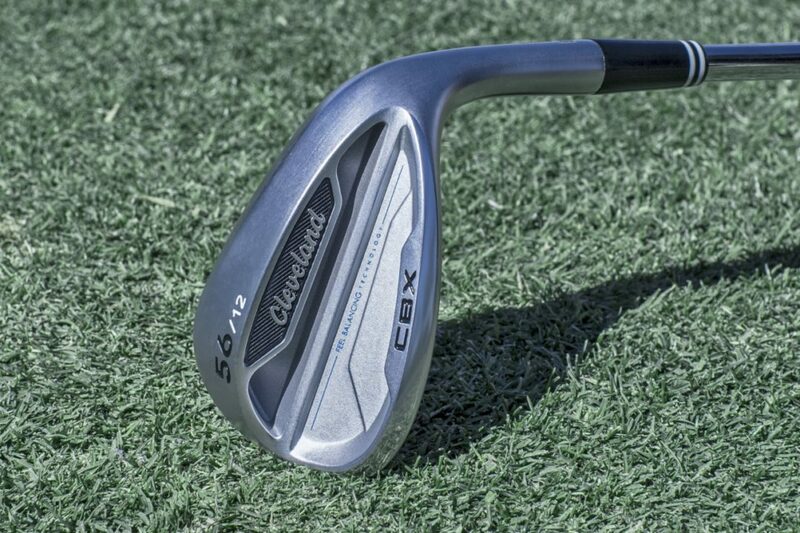 Cleveland CBX Wedges will launch in North America on Sept. 15, 2017. 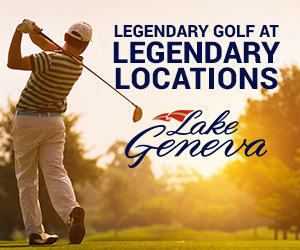 Cleveland Golf is a trailblazer of wedge design, continually innovating short game technologies since 1979. Their latest wedge offering, the Cleveland CBX Wedge, is a new take on traditional wedge philosophy aimed at the segment of golfers who play forgiving cavity back irons. With Cleveland Golf’s RTX-3 wedges designed for skilled players, and their Smart Sole 3 wedges created for golfers who want maximum forgiveness, the Cleveland CBX is positioned as a forgiving yet versatile wedge that caters to the needs of the majority of golfers. 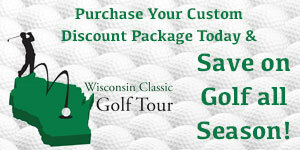 · A Cavity Back Wedge Design offers more forgiveness and blends with the look, feel and weight of cavity back iron sets. · A Rotex Face, the most advanced wedge spin technology ever made, helps the CBX produce spin just like a tour-designed wedge. · A Dual-V Sole Grind offers forgiving turf interaction, delivers extra assistance on bunker shots, and provides versatility when executing different short game shots. · Feel Balancing Technology repositions the center of gravity for better feel and distance control. Cleveland CBX is offered in left and right handed options with Men’s steel and graphite shafts and Women’s graphite shafts. The wedges are available in 46 through 60 degree loft, each with the new Dual V Sole Grind. Men’s steel and Women’s are priced at $129.99 MAP; Men’s graphite is priced at $139.99 MAP.